I’m not a big fan of gift giving, but I’m a giant fan of experiences. Thus, if I can give a gift that enhances an experience, I’m all for it. 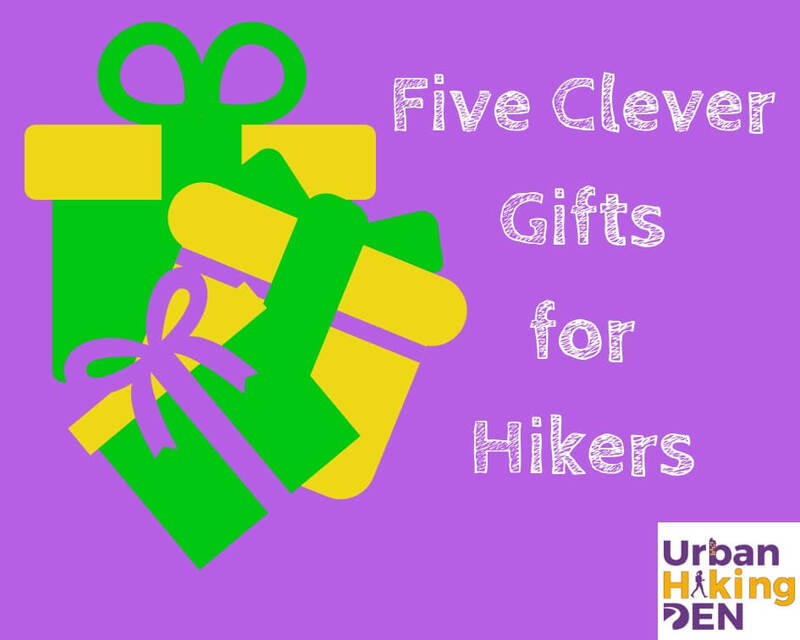 Here are my five clever gift suggestions for the hikers, urban hikers, and walkers in your life. This holiday season, love up your hiker with these clever gifts. 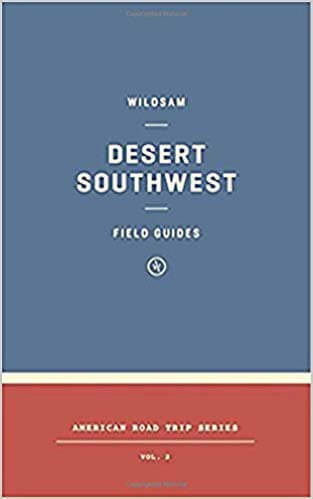 My newest favorite book is Desert Southwest by Wildsam Field Guides. I’ve never seen a field guide written like this. It’s a narrative, essay-oriented look into what makes an area a place you’d want to visit. The authors tell stories, not laundry lists of things to do, increasing the interest in wanting to visit. The Southwest is my favorite place in the US, this guide is my favorite guide about the Southwest. Their other guides (including Denver‘s!) are excellent, too. I’ve written volumes about skorts and chub rub, even blogging several times about the Athleta skort. Well, move over Gap Inc, I’ve got a new favorite skort that trumps anything Athleta ever thought about producing. Skirt Sports understand all sizes of women; and they make products that make all sizes of women happy. My favorite summer skort from them is the Gym Girl Ultra, and my favorite winter is the Tough Girl. The hip pockets alone make me so happy, but add in the music port, compression fit, grippers, and overall cuteness, and they are winners. Remind me to tell you how the Sport Skirt saved my phone from being robbed while traveling. It was hidden in the hip pocket! 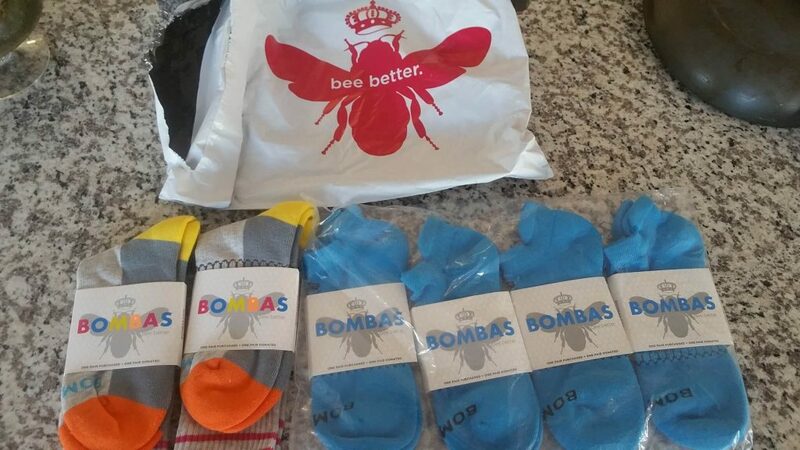 For the third year in a row, I’ve recommended Bombas. Not only do they give a pair of socks to the homeless for every pair purchased, the socks are amazing. I’m on year three of the same pair of socks, and they still keep performing (Read my review after two years!) This year I tried out the hiker/skier socks, and I love them just as much. I would never recommend buying a boot for someone else. But if you’re asked for a recommendation, take mine. 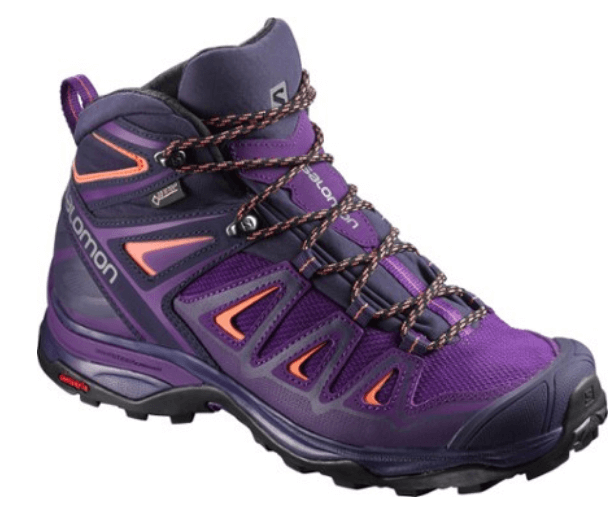 I love this new, lighter boot from Salomon. I wear it for distances greater than 5 miles and for rocky or root-y trails. Never a blister, easy to care for, and light, this is my go-to for longer distance hikes. In the past, I wasn’t much of a fan of tracking. But then I signed up for Run the Year 2018, and I found I loved the daily reminder to hit a step goal so that I would hit an annual step goal. This year, my Garmin Vivofit3 tracked every step, clocking me in on my 2018 miles right before Thanksgiving. It was such a great challenge, I signed up to do it again for 2019. 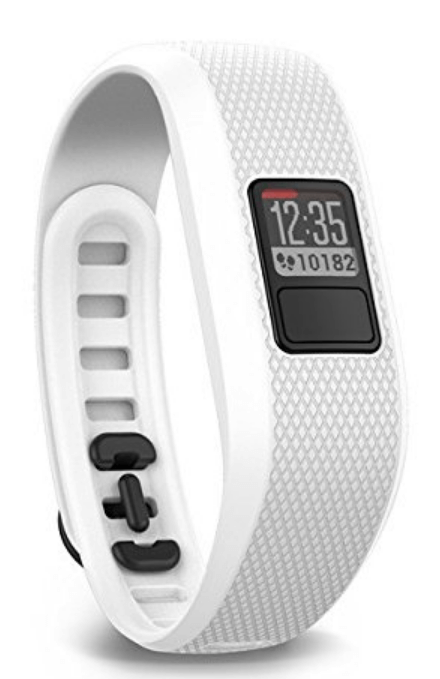 What do I like best about my Vivofit? I don’t have to charge it like a FitBit. The battery is good for a year without charging! An app I love that’s so handy for when I travel is GPSMyCity. You just search for your city in the App store and there are pre-built, interactive maps you can use to guide you on an urban hike. You’ll get tips on places to eat, places not to miss, and places locals like. Check out this one on Boston! What’s on your giving list this year? Share your favorite products with me!